If you want to improve your overall health, and the health of your loved ones, then you need to understand the relationship between nitric oxide and cardiovascular health. It’s absolutely critical because you could not live without nitric oxide – the master signaling molecule of your entire cardiovascular system. Nitric oxide promotes vascular reparative mechanisms when injury occurs. It is one of the keys to reversing atherosclerosis. To help you understand the significance of nitric oxide and cardiovascular health, let’s focus on two key cardiovascular issues. Nitric Oxide and Cardiovascular Health – High Blood Pressure! According to the Centers for Disease Control and Prevention, 31.3 percent of the U.S. adult population has high blood pressure. That represents almost one out of every three adults. Add to this fact that another 25 percent of American adults have prehypertension – blood pressure numbers that are higher than normal, but not yet in the high blood pressure range – and you have over half the American adult population affected by this cardiovascular disease. This represents a staggering cost in human life and a significant financial drain. In 2006, high blood pressure was listed as the primary or contributing cause of death for 326,000 Americans. 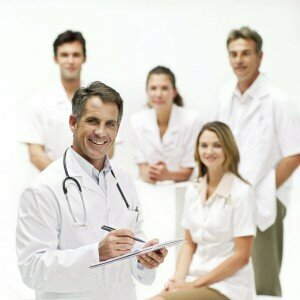 The estimated cost in 2010 for health care services, medications, and missed days of work was $76.6 billion. The typical treatment program for most people with high blood pressure can be a combination of diet, exercise, stress management techniques, and medication. For many who opt for the medication route, it’s estimated that 26 percent still do not have their hypertension under control. Since many medications also have some form of side effect it can be a frustrating journey trying to get your blood pressure under control. Nitric oxide is the body’s most powerful vasodilator and causes the smooth muscle of the vascular wall to relax. This regulates your blood pressure and the health of your endothelium controls this process. Properly nourishing and repairing your endothelium so that it can properly produce nitric oxide is a natural way to help maintain normal blood pressure. Nitric Oxide and Cardiovascular Health – Strokes and Heart Attacks! As you can see the prevention of strokes and heart attacks really centers on addressing high blood pressure and reducing the potential for the formation of blood clots. 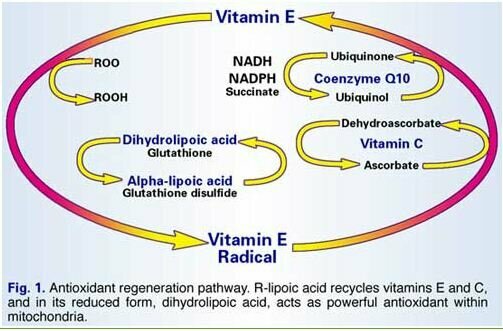 Your body does this naturally through nitric oxide – the master signaling molecule of your entire cardiovascular system. Nitric oxide causes two very specific events or reactions to occur. Nitric oxide is your body’s most powerful vasodilator to relax the smooth muscle of your vascular wall to properly control blood pressure. This improves blood flow and directly addresses the number one risk factor for strokes and heart attacks. Additionally, your endothelium is a critical component in the regulation of your blood pressure by controlling the response of your vascular wall to the changing pressures within your cardiovascular system. 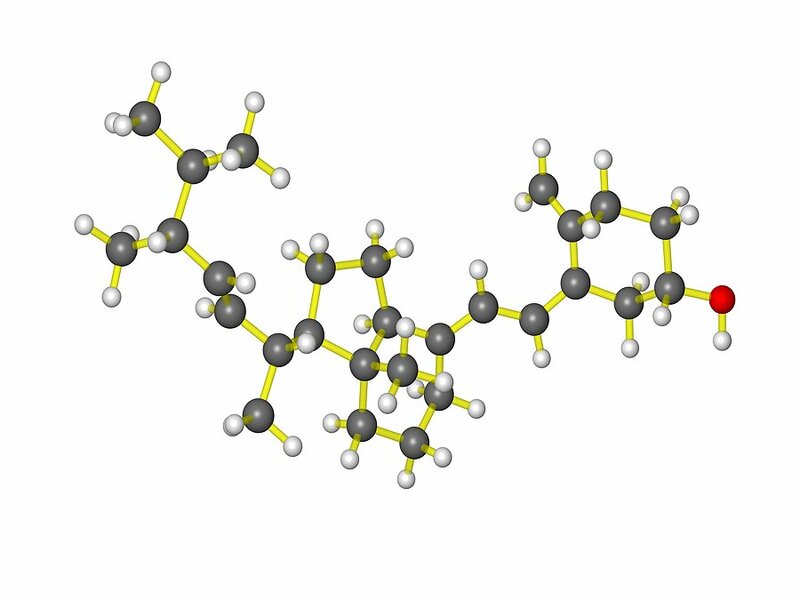 Nitric Oxide and Cardiovascular Health – Conclusion! While there is much more that can be said about nitric oxide and cardiovascular health it is very evident that many of the cardiovascular issues facing the American population could be addressed through the proper production of nitric oxide. Learning how to properly nourish, heal, and support your endothelium through proper nutritional supplementation, diet, and exercise would be a much more cost effective and life enhancing way then the current approach taken today. As stated at the beginning of this article, nitric oxide is critical to your cardiovascular health. The information contained in this article is for general information purposes only and never as a substitute for professional medical advice or medical exam. The information about nitric oxide and cardiovascular health has not been evaluated by the Food and Drug Administration and should not be used to diagnose, treat, cure or prevent any disease without the supervision of a qualified medical doctor. If you search cardiovascular health for women on Google you will obtain 17 million results. Search breast health for women and you will obtain almost 41 million results. Almost 2.5 times more results for breast health over cardiovascular health for women, yet American women are 4 to 6 times more likely to die of heart disease than of breast cancer. This is not to say that breast cancer information isn’t important or to discount all the work done to bring this to the attention of our society. It’s vitally important. But so is targeted information for cardiovascular health for women. This information is so important that it has the potential to save even more lives than any other health education program, especially when there is a natural solution. Cardiovascular Health for Women Could Save Millions of Lives! So I’m on a mission to educate women in this area. A mission that has the potential to save millions of lives from the number one cause of death for both men and women worldwide. What a profound and true statement. 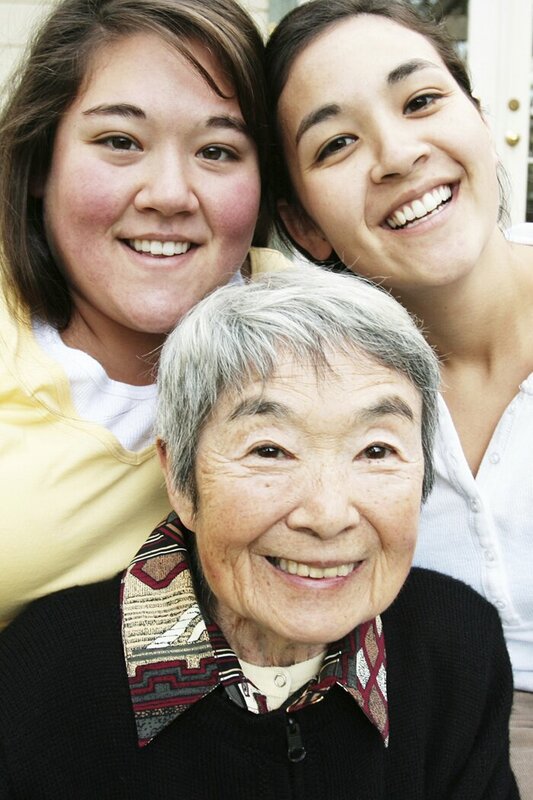 Women are caregivers to their family, friends, and eventually to themselves. I would like to educate you in this area of cardiovascular health for women so that you can take care of yourself as well as your family and friends. Together we can help save millions of lives from cardiovascular disease and illness. We can help them live vibrant and healthy lives by paying attention to the core problem of most cardiovascular disease. I’ve always found the best place to start any journey is at the beginning. We need to see where we are at to better understand where we need to go. Here are some startling statistics from a wide variety of experts in the area of cardiovascular health for women. Heart disease is the leading cause of death among women over 65 years of age. Heart disease kills more women over 65 years of age than all cancers combined. Although heart disease is often thought of as a problem for men, more women than men die of heart disease each year. Experts estimate that one in two women will die of heart disease or stroke, compared with one in 25 women who will die of breast cancer. Cardiovascular Health for Women Starts With The Endothelium! The message is clear. It is time to pay attention to cardiovascular health for women. Most people think we need to place our attention on heart health. While this is important, it is not the root cause of most cardiovascular disease. According to the American Heart Association 2004 Heart and Stroke Statistical Update, arteriosclerosis and atherosclerosis accounted for nearly 75% of all deaths from heart disease. Arteriosclerosis is hardening of the arteries. 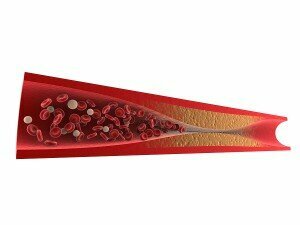 Atherosclerosis is plaque formations building up inside the vascular system. Cardiovascular health for women really centers on your vascular system more than your heart. 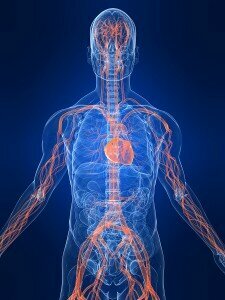 The key to your vascular system is the health of your endothelium. What! You’ve never heard of the ENDOTHELIUM! It doesn’t surprise me since most people have never heard of this organ. 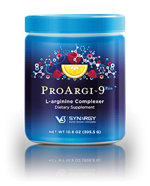 Yet the 1998 Nobel Prize in Medicine was awarded to three American researches that discovered how this organ converts an amino acid called L-arginine into nitric oxide, which is the master signaling molecule for your entire cardiovascular system. You could not live without nitric oxide and it’s your endothelium that controls its production. Both are critically important if we are to achieve improvements in cardiovascular health for women. 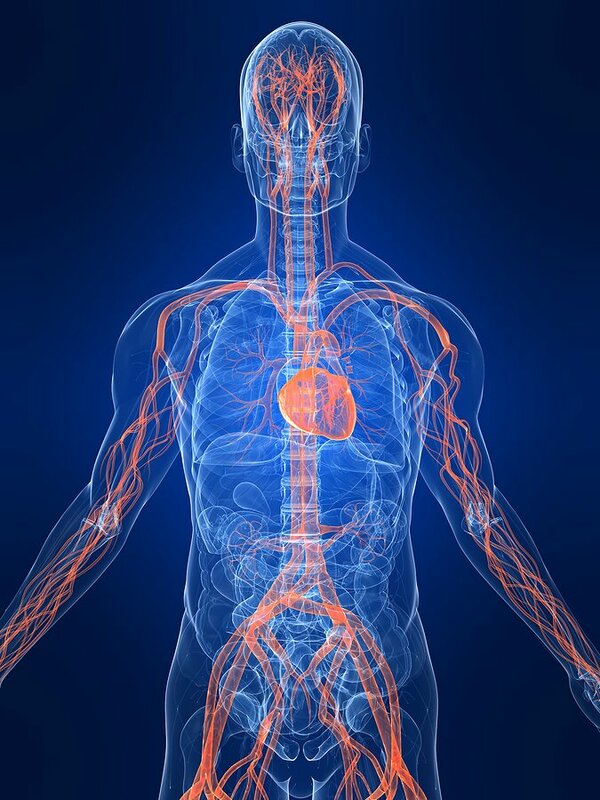 Please join me for my next article as I help you discover this Nobel Prize Winning Science about an organ that actually controls most of your cardiovascular system. It’s the key to saving a million lives. 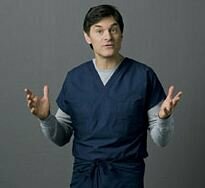 It’s the organ that needs attention if improved cardiovascular health for women and their loved ones is to change the health of America and our world. Together we can share how cardiovascular health for women could save a million lives! The information contained in this article is for general information purposes only and never as a substitute for professional medical advice or medical exam. The information about cardiovascular health for women has not been evaluated by the Food and Drug Administration and should not be used to diagnose, treat, cure or prevent any disease without the supervision of a qualified medical doctor.